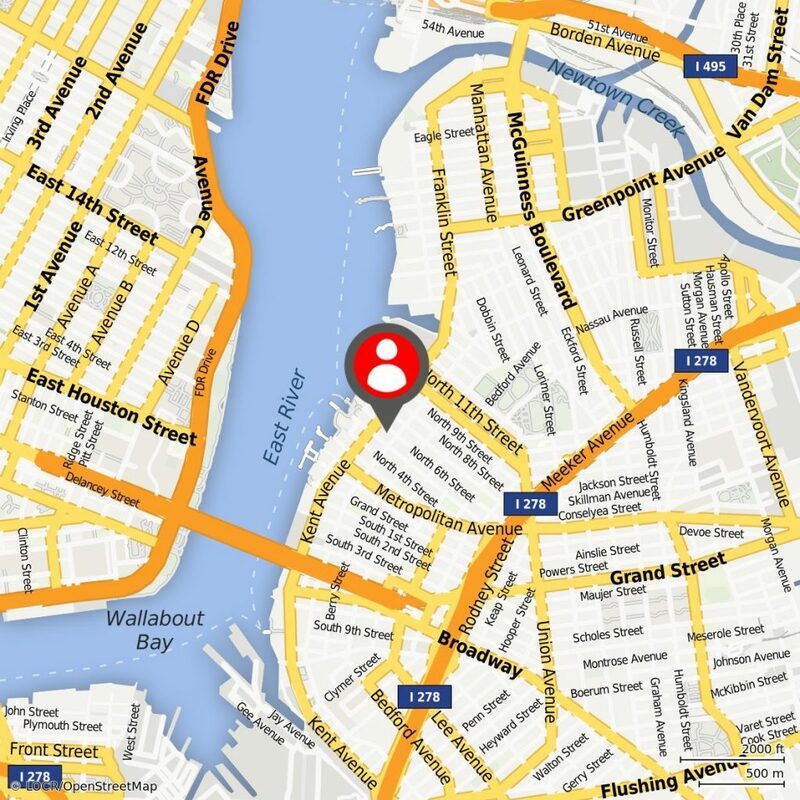 If an industry values location, they have used locr’s services. locr’s clients and business applications span a broad range of industry sectors. We have completed geomarketing projects in many diverse areas, including Retail, Healthcare, Non-Profit, Loyalty, Publishing and Tourism. We also work with businesses in Finance, Insurance and Telecommunications, Automotive and Transport, Leisure and Events. locr’s unique expertise in creating cost-effective maps and enhancing geodata for marketing is used by many business clients and their agency and print partners. 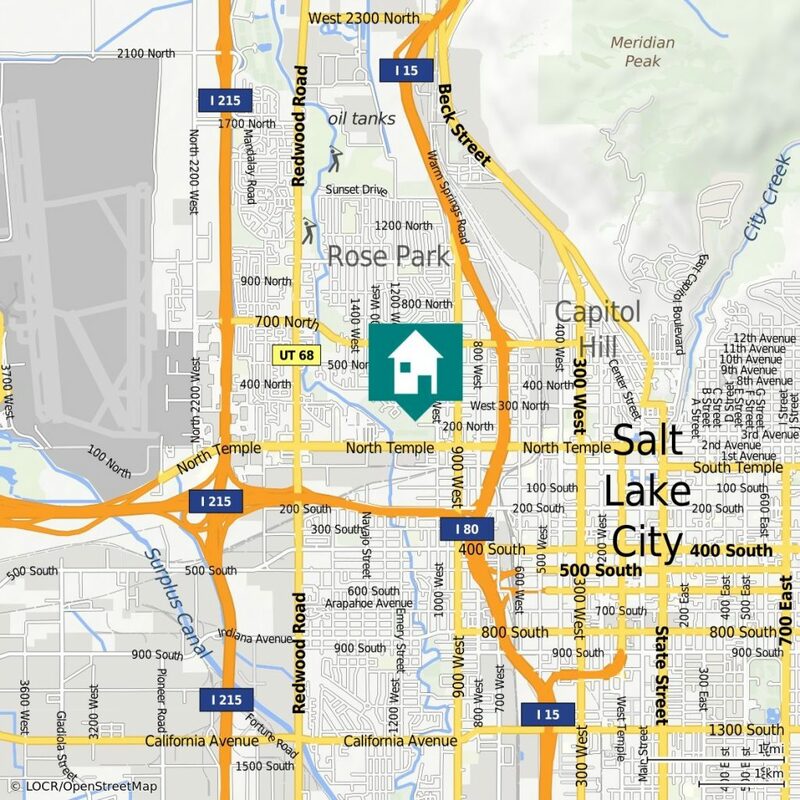 locr personalized maps have a proven record of increasing response rates, adding a creative impact, and improving ROI in direct marketing programs. We are cartographic experts who can produce high definition, accurate map images for almost any kind of physical application – wall charts, posters, office displays, billboards, guide books and direct mail. Take a look at some of the specific uses in retail and healthcare and explore our wide portfolio of marketing projects. Everyone in marketing today knows that rich personalization leads to better response rates. But personalization can be a challenge when working with just names and postal addresses. Brands and their marketing partners around the world have solved that challenge with personalized maps and GEOservices from locr. Whether for customer acquisition, targeting new prospects or loyalty campaigns for customer retention, locr’s geomarketing solutions have a proven track record of success. 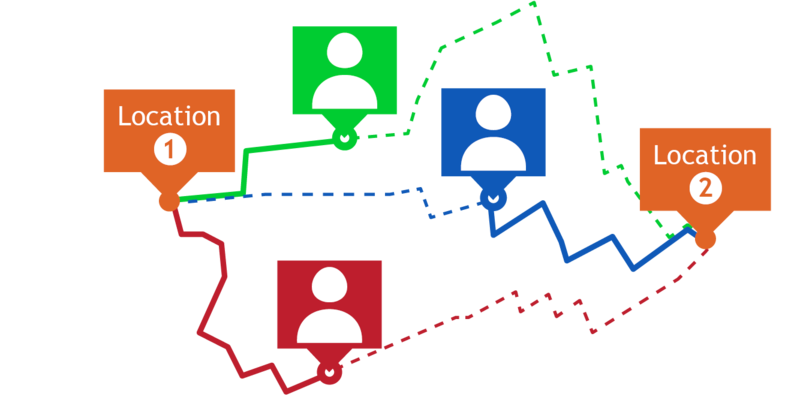 locr’s GEOservices help marketers improve their mailing lists. GEOservices verify that you are mailing to real, valid addresses. You can also use GEOservices to target your list to the geographic area that you know will do business with you. Improving your list improves your response rates. Using only mailing addresses, you can create a highly personalized image to include in your direct mail. A variable map from locr is easy to create, and the impact they can have on a marketing campaign is big. Maps generate an emotional connection with the recipient, helping them to “visualize” the journey of visiting a shop, a business, or event. It is this personal touch that results in higher response rates and greater customer engagement. When location is an important factor in the marketing mix, you can achieve amazing results with personalized maps and geodata. See how brands across diverse industries are using geomarketing – like a restaurant chain, a pet-food manufacturer and a child-care center. Or take an in-depth look at geomarketing in action in the retail, healthcare and non-profit sectors. For retail stores, location is a critical factor in the marketing mix. 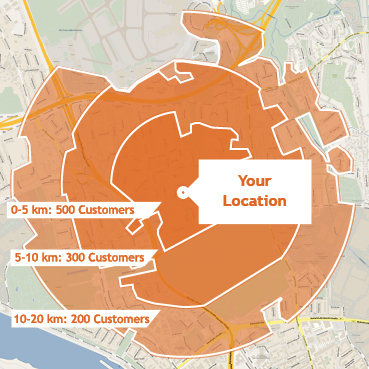 Retail brands use geomarketing solutions from locr to drive traffic and footfall. Connect with your customer experience and their sense of place to motivate them to visit your store. Boost your marketing response and grow your sales with personalized maps and GEOservices from locr. If your marketing is direct, your communications need to be personal and relevant to generate a response. 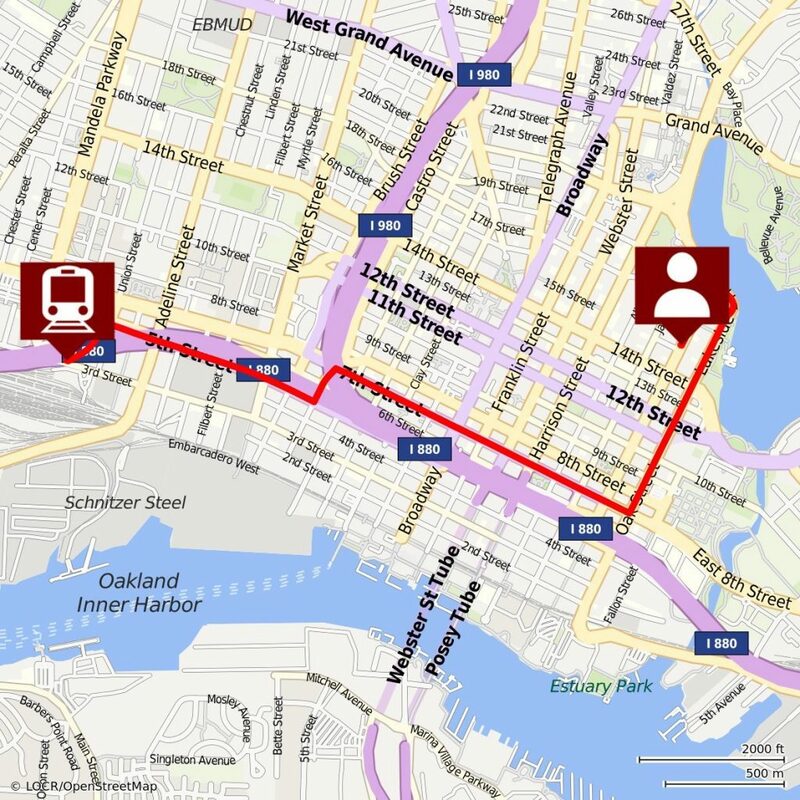 Personalized maps meet that challenge by highlighting a customer’s unique journey to your location. LOCALmaps highlight multiple destinations in a local neighborhood for customers to visit. 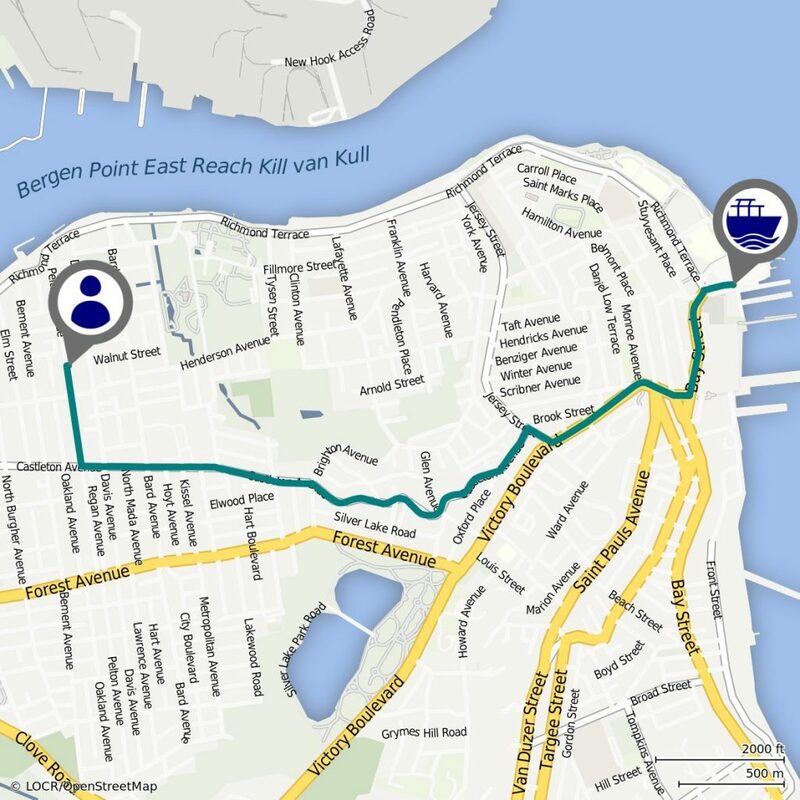 Personalized NAVImaps show the unique route a customer would travel from their address to the location of your business. When time is precious, and distance is critical, locr GEOservices will show your customer how near your store is and how quick it will be to make the journey. Use GEOservices segment your mailing list by distance and time to your store. Personalize your messages around the customer experience of your location. For visiting a new store, finding an outlet for a special product, or redeeming loyalty card points, locr’s solutions for retail customers point the way. A controlled A/B test is the classic method of testing how well a new direct marketing tactic works. A group of retail stores in the United Kingdom did exactly this to find out whether geomarketing would make a difference. The results were spectacular and left them in no doubt that geomarketing is highly effective for retail businesses. Read the full case study. JOSERA is a pet food brand in Germany that uses locr personalized maps in their free sample packs. Each map shows the nearest outlet for JOSERA pet food, how to get there, and how long it takes. The maps have increased sales conversion by 3%, and helped JOSERA improve their retail distribution. Read the full case study. Toyota, Porsche and Europcar are three leading Automotive brands that have found how valuable personalized maps are for their direct mail campaigns. When Toyota Sweden launched the new Yaris they used NAVImaps to highlight the nearest dealerships. Porsche produced high quality personalized brochures with maps. Maps used by Europcar showed the way to the nearest car rental branch. locr maps and GEOservices direct patients to the care they need. Health care systems everywhere are undergoing significant changes. New facilities and providers are emerging to bridge the gap between local family doctors and expensive, centralized hospitals. As a result, hundreds of new urgent care centers and retail clinics are opening every year. And healthcare marketers are working hard to educate patients about the benefits of these new centers. 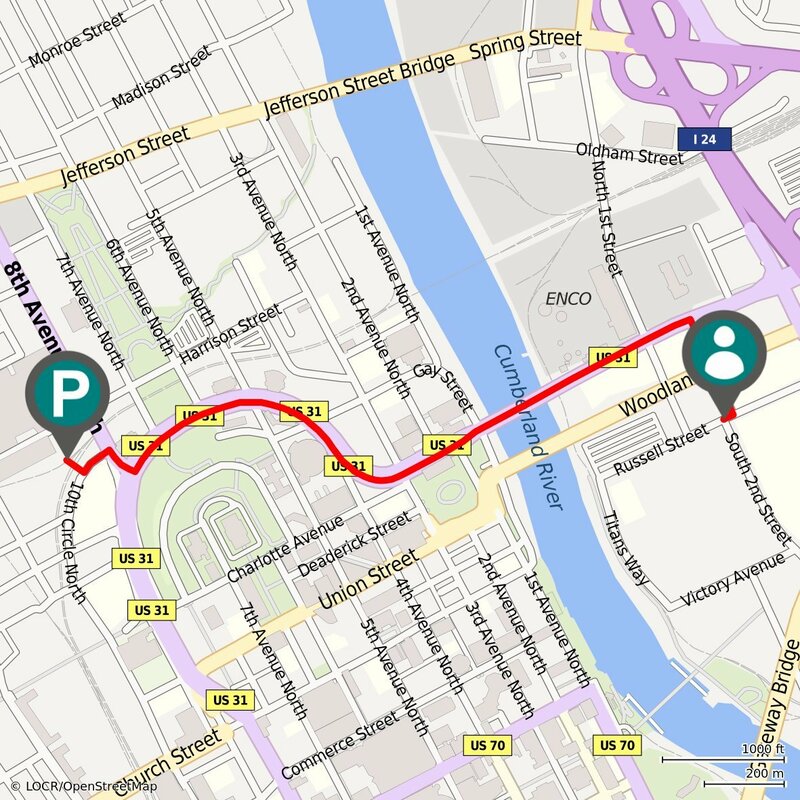 locr personalized maps support these efforts. By including a variable map in a direct marketing or education campaign you can show patients exactly where their nearest health center is, the best route to take from their own home, and how long it will be to get there. “One of the most common reasons consumers cite for using an urgent care center is its proximity to their home”, according to Alan Ayers, of the Board of Directors for the Urgent Care Association of America. They ran a direct mail campaign that included locr personalized maps. The result of this campaign was a dramatic 43% increase in visits. Find out how it worked. It’s not only health care where location matters. In child care, convenience and proximity can also make a big difference. Partou is a large child care organization in the Netherlands. locr variable maps were used in a multi-channel marketing campaign created to increase enrolment in a range of programs run by the center. Find out more about how Partou made the most of their locations to gain new clients. Sports clubs, non-profit associations, user groups and loyalty card operators and are among the many kinds of membership organizations that benefit from geomarketing. Whether you’re involved in holding events, running meetings or educating customers, it’s all about encouraging members to attend and helping them to get there. Members want to feel that they belong. That’s why it’s worth the extra effort to really personalize your communications with them. They don’t want just an anonymous annual subscription reminder. And one of the easiest and most effective ways to show each of your members how important they are is to make use of personalized maps. They appeal to everyone’s sense of their own place in the wider world. They show them where they can meet other members in their region or where they can take up offers in their neighborhood specially selected for them. The AARP has about 35 million members in the USA. Its Driver Safety team runs about 2,000 courses a year at venues all over country to help keep older drivers independent, safe and confident while on the road. ADS uses direct mail to inform members about courses taking place in their locality. 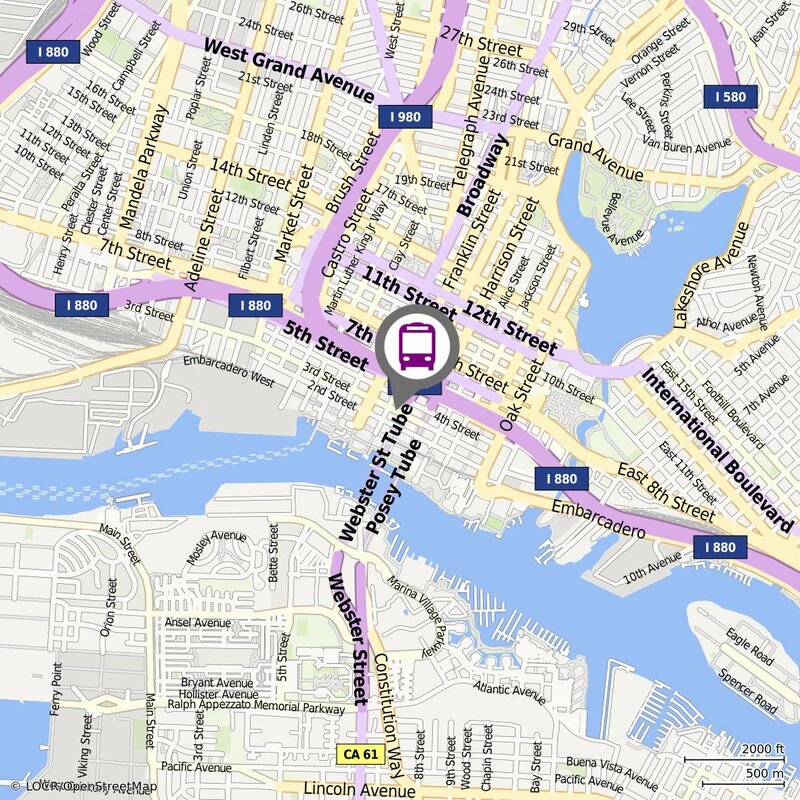 And they highlight the convenience and proximity of each venue with personalized maps. Find out more about how they increased attendance rates by 50% in their first year using geomarketing. DeutschlandCard is one of the largest loyalty card programs in Germany with 20 million members. One of their major partners in the supermarket group, EDEKA. Together, they used personalized maps to improve the results of their high volume mailings promoting local EDEKA stores for Deutschland Card members. Find out more. A revolutionary transformation in magazine printing technology is creating opportunities for data-driven, personalized content. High-speed inkjet presses enable digitally printed magazine sections to carry personalized ads at premium rates. Leading publishers are already finding that it generates cost-effective ROI. But research shows that most publishers still have major challenges – not having the data or the right programs to take advantage of these opportunities. A GEOadvert is a fully personalized advert based on the geodata derived from a magazine subscriber’s postal address. No other personal data or online behavior profiling is needed. The power of GEOadverts for localized advertising of national brands is immense. The audience segmentation possibilities of GEOadverts are endless. And they need nothing more than the data you already have – your subscribers’ postal addresses. In the UK, Earth Island, a business magazine publisher for the printing industry, created an edition with a fully personalized front and back cover. Each cover included two personalized maps showing the route from a leading paper merchant’s local branch to each subscriber and each subscriber’s nearest woodland locations. The aim of the edition was to promote the environmentally conscious and local ethos of the paper merchant. Being a tourist means discovering new lands. Help travelers to discover more with personalized maps. Travel companies and their customers both need reliable and detailed maps. Whether on water, land or air tour operators must be able to offer their customers accurate directions and locations of their resorts, hotels and venues. A personalized map can make a traveler’s journey easier, improve his or her experience, and enhance your brand. That’s why travel businesses and tour operators choose locr maps. Unlike existing static solutions, locr maps can be selected dynamically. Local points of interest and photos can be integrated so they get a highly emotional and aesthetic appearance. Discover how B&B Hotels in Germany ran a direct mail campaign to attract business clients to a newly opened hotel. And everybody loves a photo album of their honeymoon or special vacation. One of the largest producers of photobooks in Europe, CeWe, includes a locr personalized map with numbered pins to visualize the locations in which the photos have been shot.